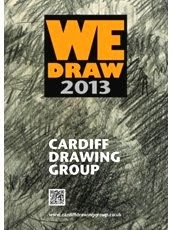 Cardiff Drawing Group: Saturday 4th August from 11am. Saturday 4th August from 11am. Meet 11am. 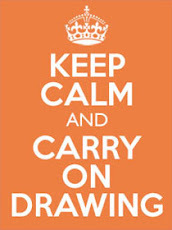 in the main hall of the museum for a calligraphy performance and drawing-with-a-paintbrush workshop, then from 1pm. sketch at the Aikido martial arts demonstration. Wednesday 5 Sept from 7pm. Saturday 18 August from 10am.